If you love Basic Grey then the Hipster Collection is not one to be missed! Using all the fabulous embellishments, I designed a tag that can be used for journaling and embellishment on a layout. 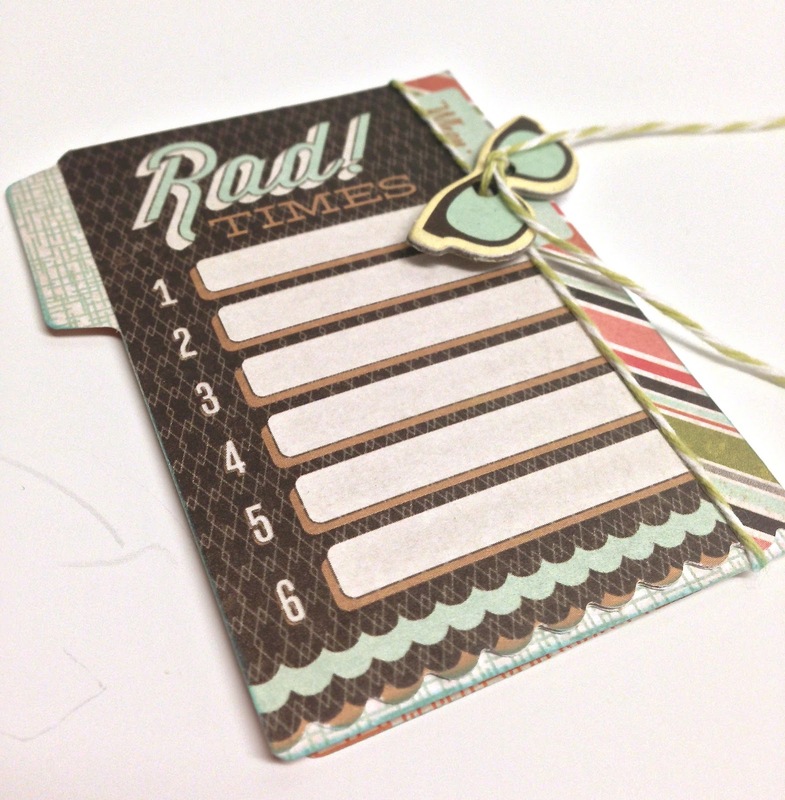 The tag is a very quick and easy project, and I made it with the idea that I would use it on a layout. And....here is the layout, featuring the tag...oooh ahhh! 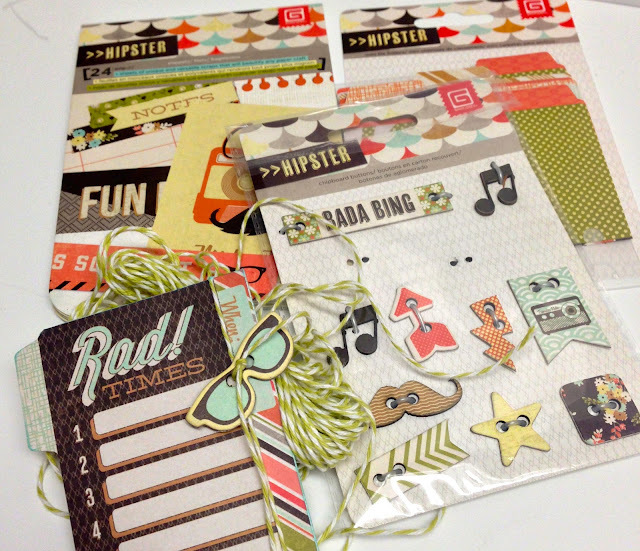 I can't say enough, how much I LOVE this collection....it has such a cool look that I just can't stop scrapbooking with it! 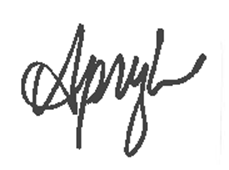 Thanks for stopping by and hope you are enjoying this collection as much as I am!